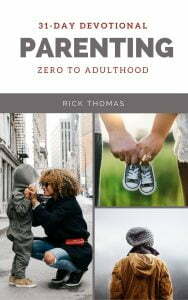 Parenting From Zero To Adulthood, 31-Day Devotional (20,000 words) will teach you how to be a Bible-centered, God-centered parent. This biblically-based devotional transcends cultures, as it applies to any family. The home is a laboratory where parents have the opportunity to provide a context, plus guidance, for the children to mature into Christlike character qualities. The overarching goal of the parent is to release the children into the world as adults who humbly live under the authority of God. 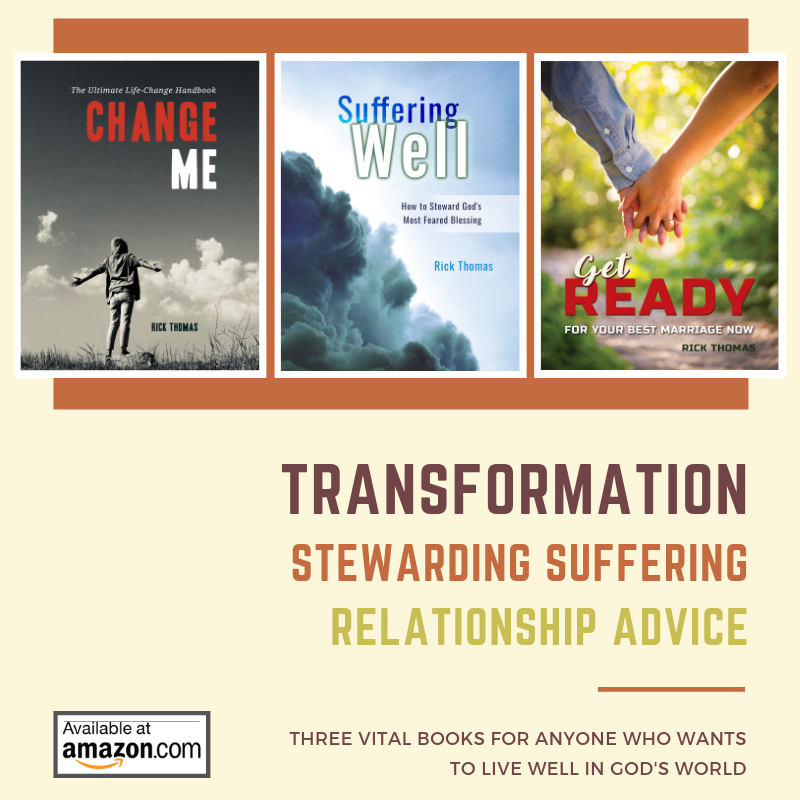 The process of releasing them is incremental and appropriate to the individual child, as the parent cooperates with the unique narrative that God is writing into the child’s life. Parents not only have the privilege to teach their children but they give them the most influential example of what they want them to be as they model the practical life of Christ before them. Parenting From Zero To Adulthood is full of tips for you to implement immediately into your family today. Don’t worry about applying all of them; there are too many. Your best course of action is to prioritize the ones that most fit within your family, and come back to the others later. This devotional is an “evergreen” resource that never loses its value. It may be more profitable for you to select one devotion, and work it into your family dynamic until it becomes a habit. Afterward, you can choose another chapter to implement into your family. It’s a 31-day devotional, but you will not master this material in 31 days. My prayer is that the Spirit of God will open the eyes of your understanding and provide you with the enablement to work out these truths in practical ways that changes you and your children for the glory of God.